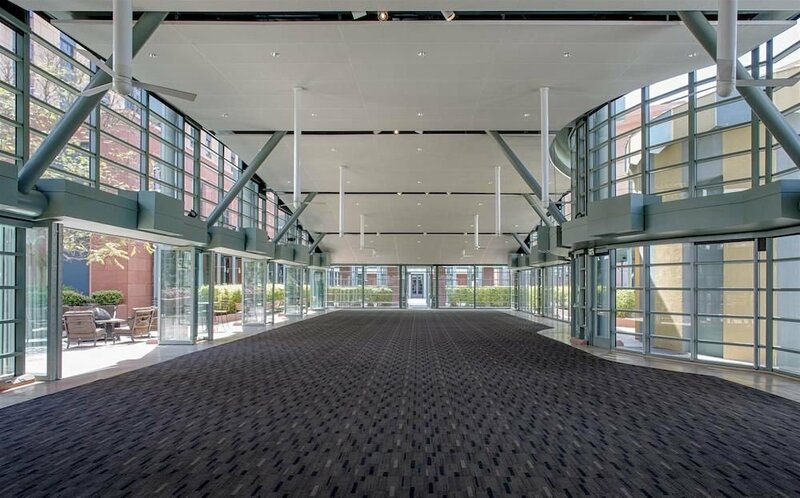 The Shore opened in late 2011, and the feel is of the times: clean lines of wood grain and aluminum panels, and tall glass windows fronting busy Ocean Avenue and the Pacific below. 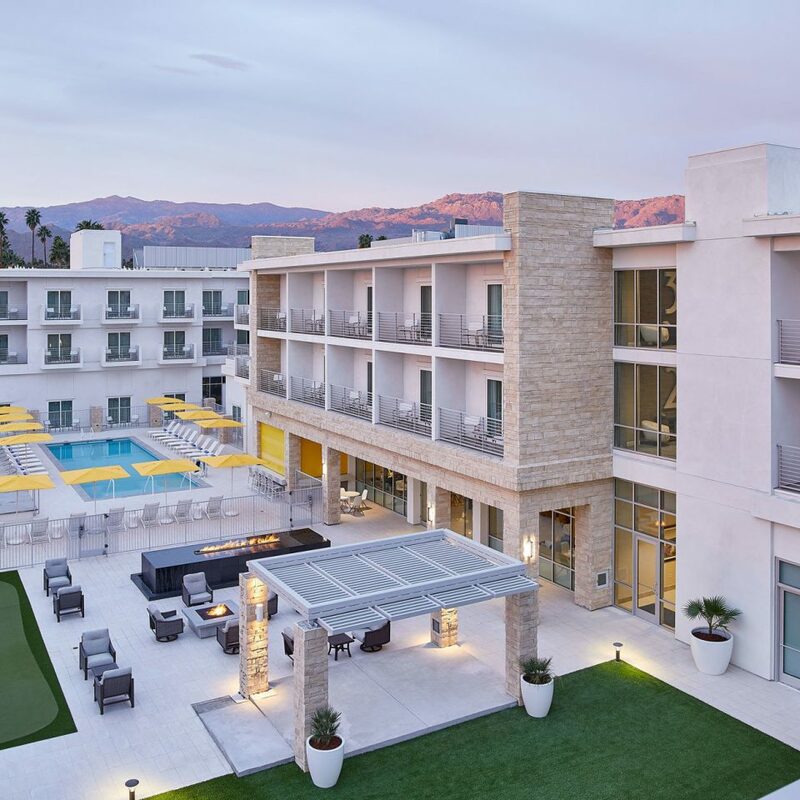 In the glass and sandstone lobby, the staff welcomes guests with bubbly in tall beakers like bud vases, while just outside, in the central courtyard, lithe bodies and families frolic around a small pool and hot tub. Hallways are done up in shimmery creams, ivories and grays, and a ripple pattern carpet that looks as if you could dive into it. 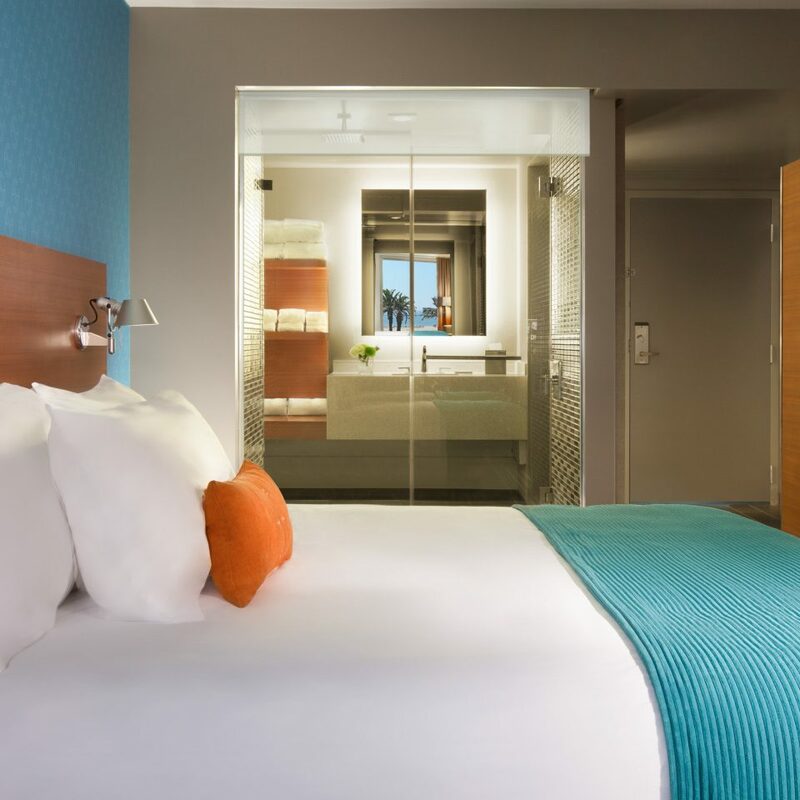 The contempo-cool vibe continues in the 164 guestrooms, where polished gray marble floors open onto striped carpets and a turquoise, aluminum and orange color scheme. Your eye is naturally drawn toward the sliding glass doors, the balcony and the ocean beyond; some rooms have partial ocean, garden or city (i.e., street) views. 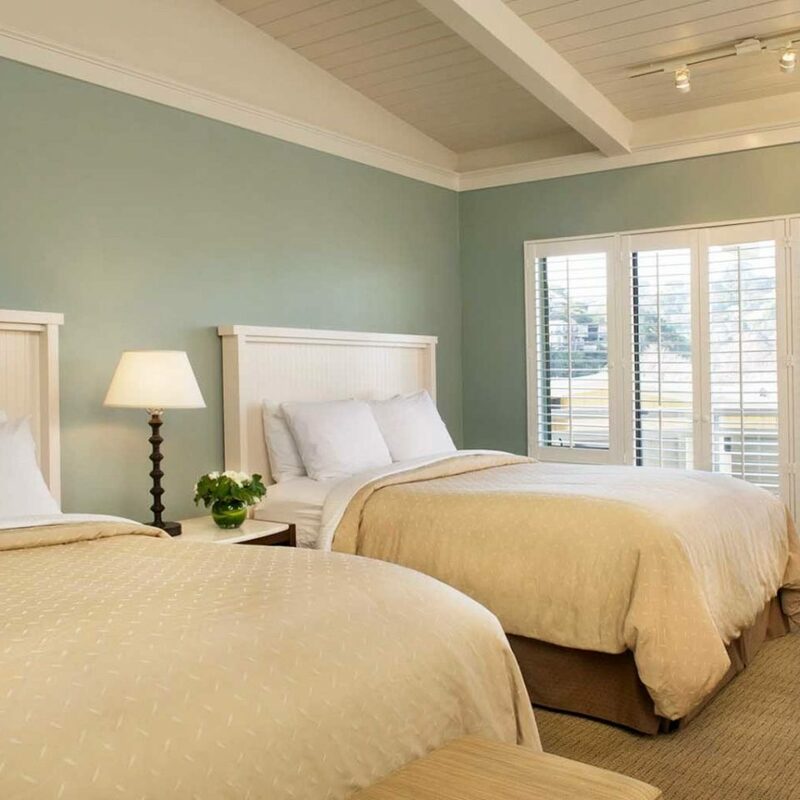 You’ve probably stayed in larger rooms, but there’s plenty of dresser and closet space. Striations of mosaic tiles line shower stalls, which have one glass wall to let in light and offer a view outside while showering, if that’s your thing – there’s a privacy curtain if not. Bath products are by Aveda. 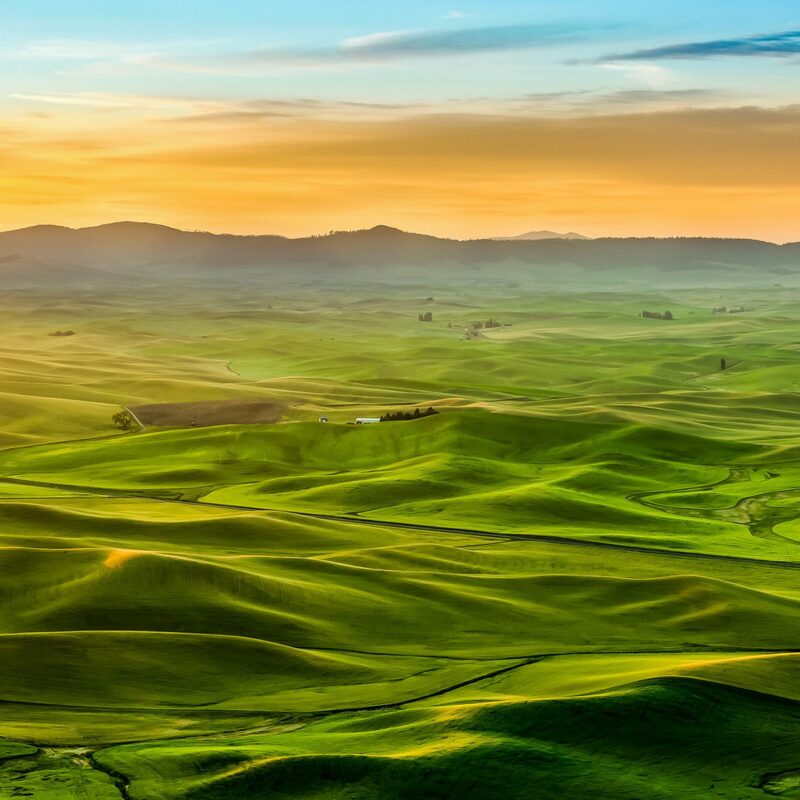 In keeping with the green theme, furnishings are made of recycled and low-impact materials, and rooms have recycling bins, good-for-you organic coffees and nuts in the minibar, and low-flow plumbing. The pool and hot tub (solar-heated, natch) provide an endless summer vibe until 11 p.m., and etched glass panels offer some privacy from the sidewalk just beyond. 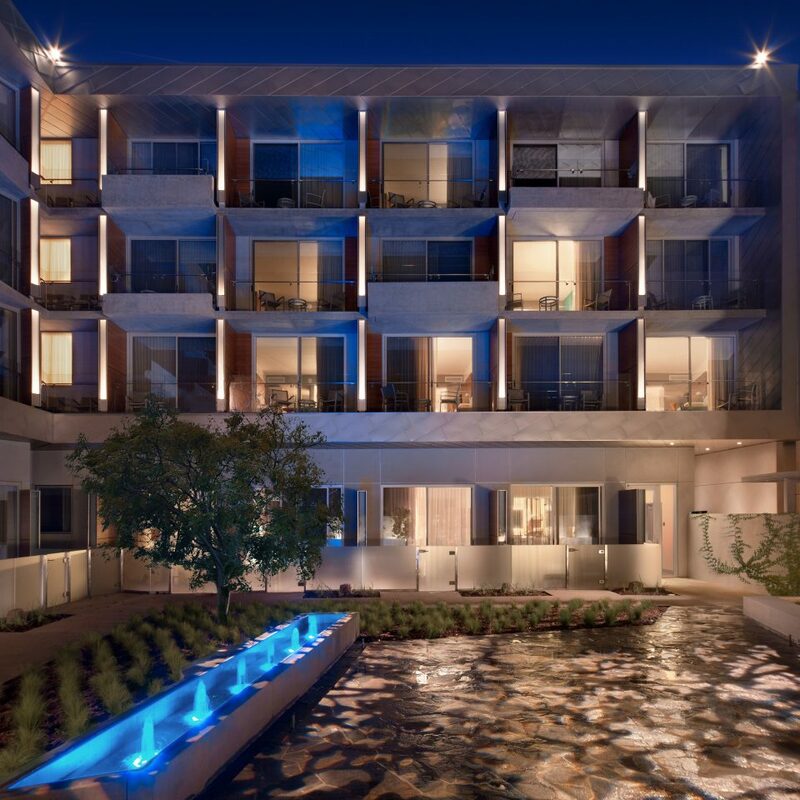 In the city-side wing, you can kick back in a tranquil garden with a glass of vino and your e-reader; free WiFi throughout the hotel is a thoughtful touch. 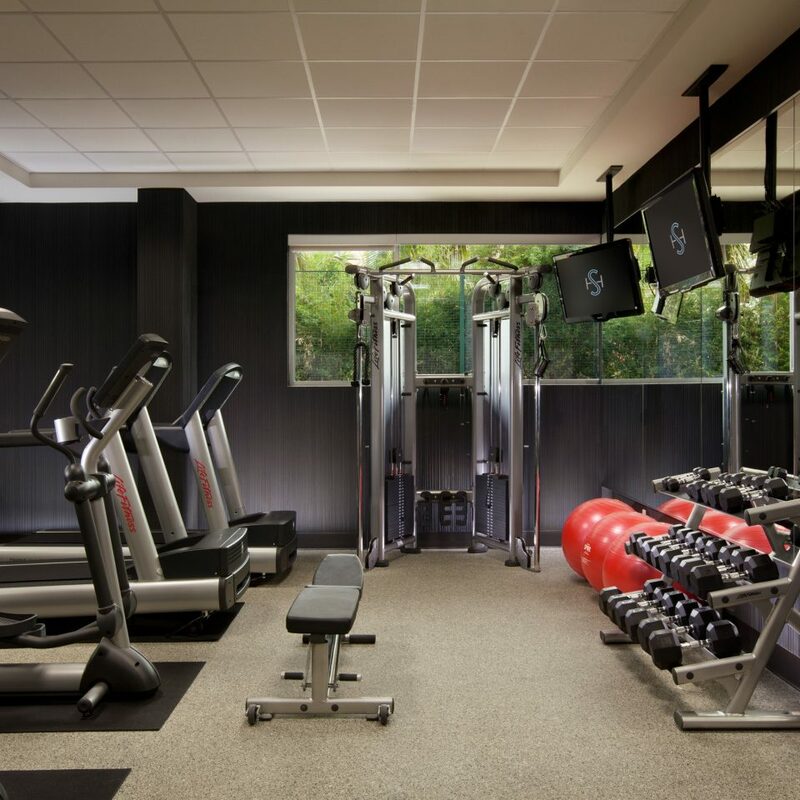 The fitness room is compact but it offers a Noah’s Ark of cardio: two of each machine. The ocean-view lunch and dinner restaurant-bar, Blue Plate Taco, is a fun and funky backdrop for Mexican cooking from the traditional (tortilla soup) to the coastal and California-friendly (ceviche, lobster tacos, seasonal cocktails). 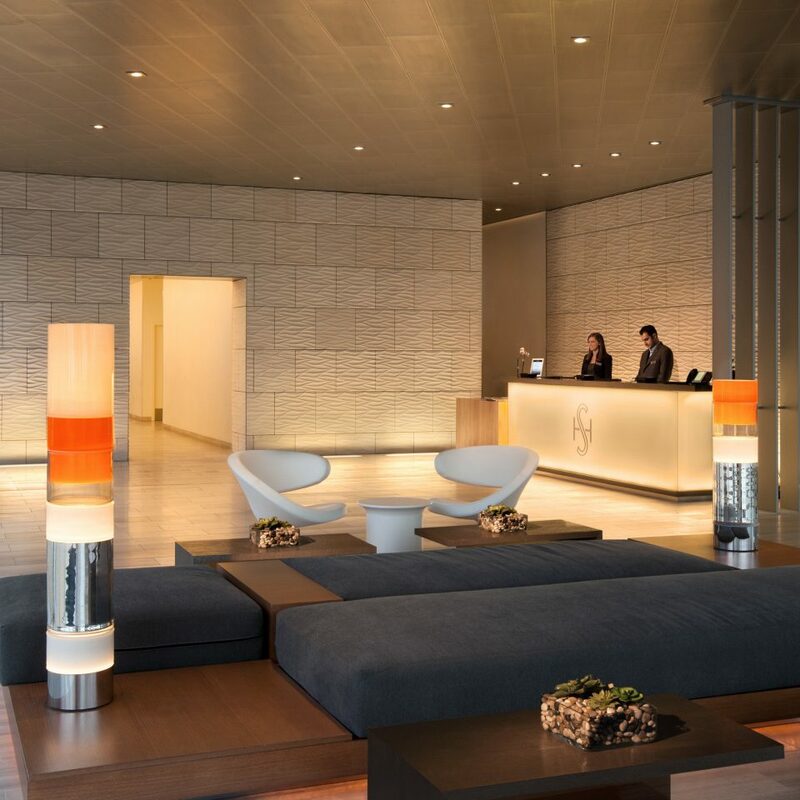 A lobby coffee bar sells breakfast goodies, or your stay gets you discounted breakfast at a much-loved nearby café. Anyone who says that no one walks in LA hasn’t been to Santa Monica. Though surrounded on three sides by America’s second-largest city, it’s easily walkable and bikable (Bike Center, around the corner, rents bikes and offers tours). 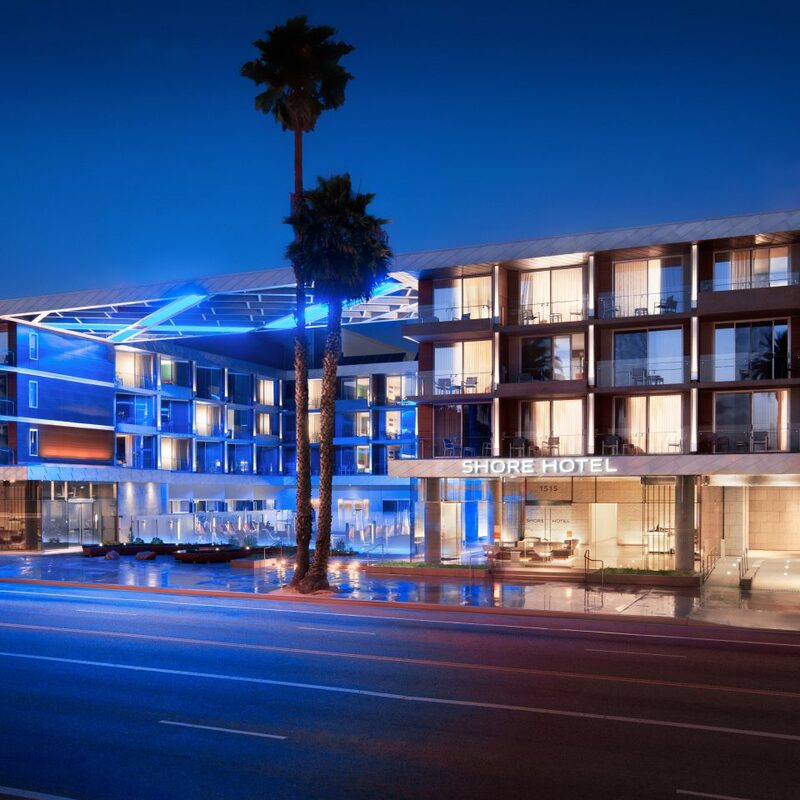 The Shore Hotel is steps from the amusement park on the world famous Santa Monica Pier and the beach, and the three-ring circus of the Venice Beach Boardwalk is about a mile to the south. Shopping at Santa Monica Place and the pedestrianized Third Street Promenade is just out the back door. High-end shoppers and celeb-spotters: hit LA faves like Kitson and Fred Segal. 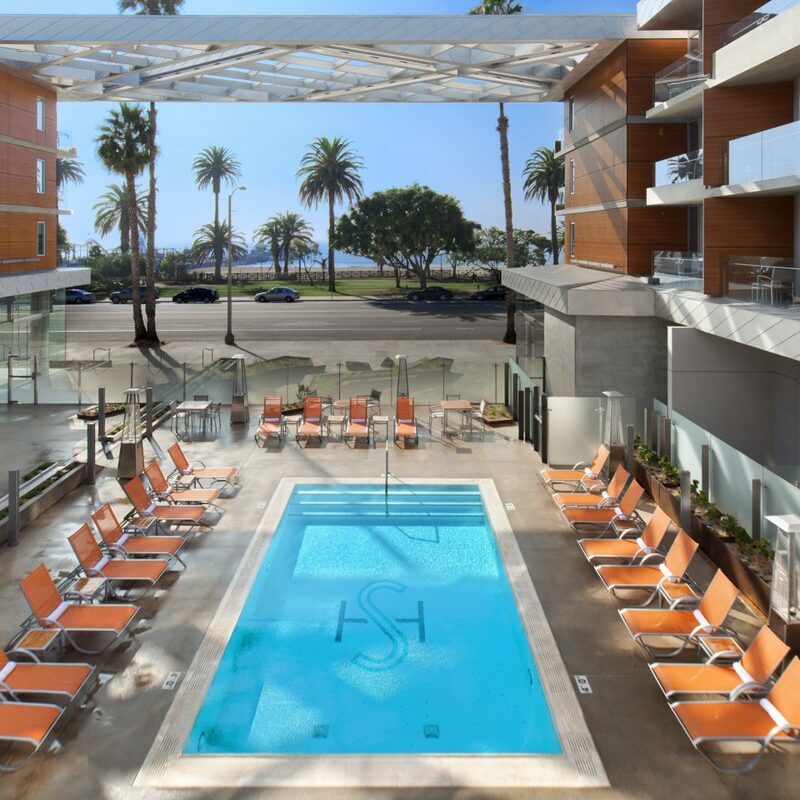 Our first visit to LA with kids - the Shore Hotel turned out to be a brilliant choice to stay. Service was excellent every minute. Danny helped with logistics smoothly and thoughtfully. We always came back from our adventures on the beach and across the city (metro is close by) to a spotless room. Rosario arranged all things perfectly with thoughtful little surprises for the kids (one evening all their cuddly toys were tucked up and sleeping in the bed - SO CUTE). 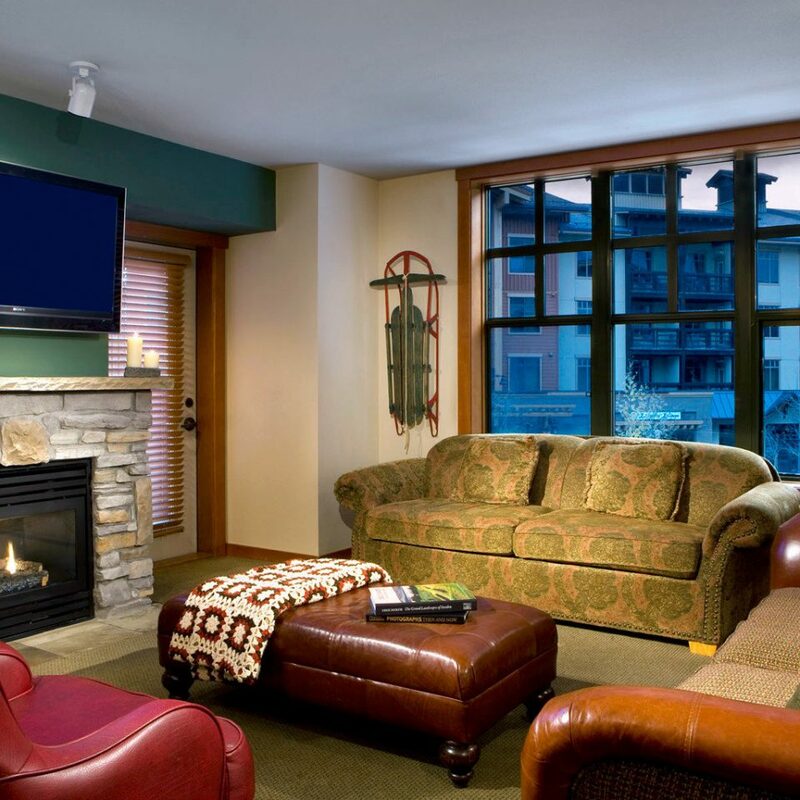 The Shore is a home away from home with 5 star style, luxury and 21st century modern green. Speak with Brittany at front desk for anything you need both in and outside the hotel - she has an open ear for guests of all ages and we got some great ideas from her that made our stay even better. Love everything about this hotel! From the moment we arrived the Staff were extremely helpful and very friendly. I have never experience the level of service that I received from the staff at this hotel. We were made to feel so welcome and important. Our room was had views of the ocean and Santa Monica Pier with a lovely little balcony. We enjoyed our welcome drink on the balcony while watching everything going on alone the waterfront. The hotel offer free bike hire, which we thought was another great benefit. I can go on all day about how great our stay was and how friendly and catering the staff is at this hotel. 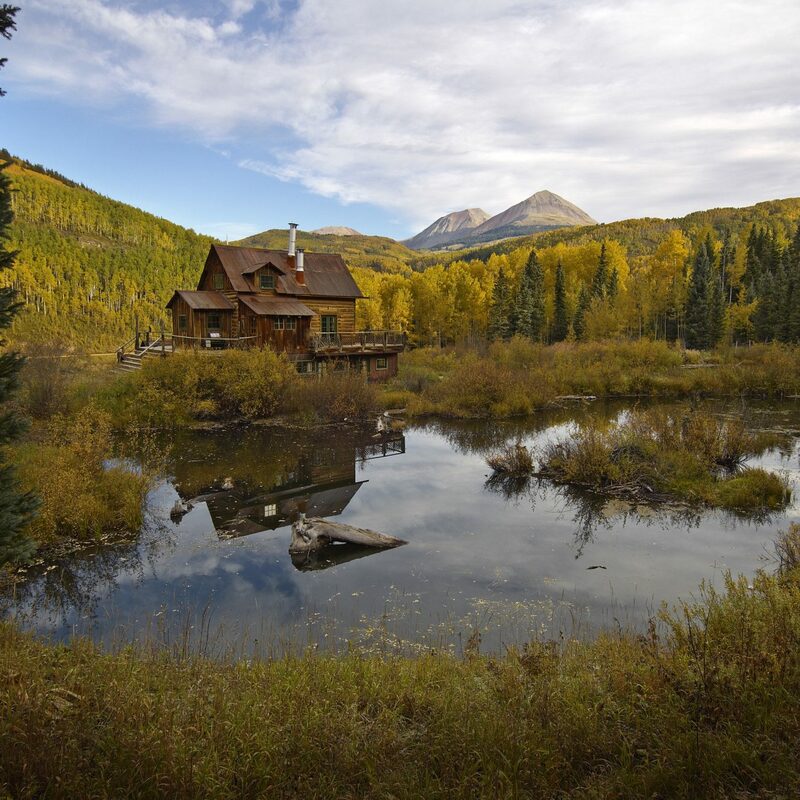 Do yourself a favour and book this gem of a hotel. We will DEFINITELY be back, next time we are in Santa Monica. Next time for a longer stay! “ we only serve coffee until 10 am”. It was 10:15 and the coffee was still out and they wouldn’t give me any! Wanted to charge $ 4 dollars. Snippy snippy wait staff. Common sense would have dictated that if the coffee was right there and a paying customer was a few minutes late that they would just say ok.. no problem... getting any common sense from any one is a problem here. Won’t stay again! 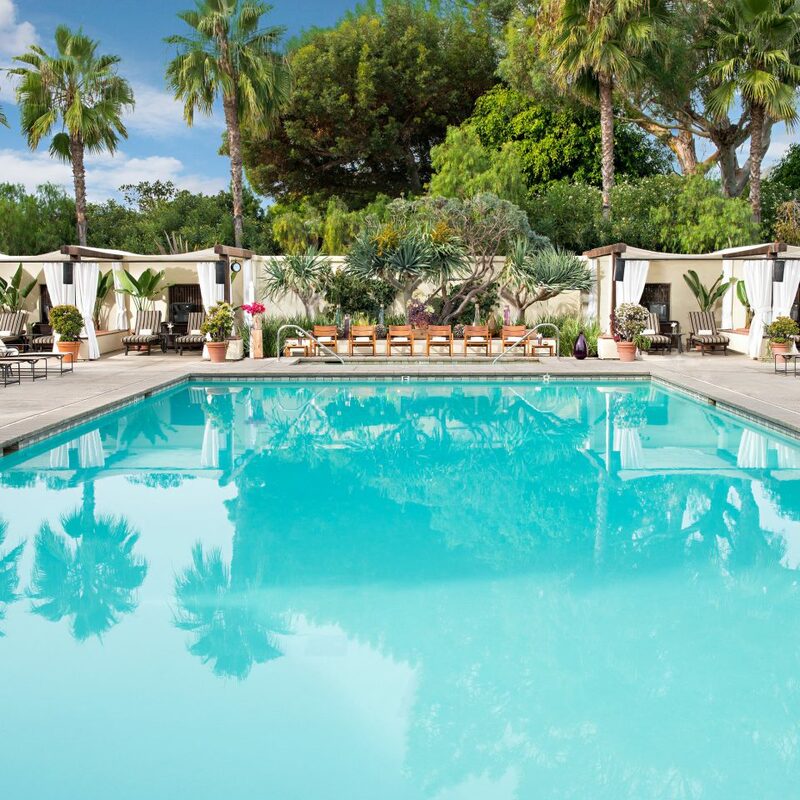 Great hotel with a fantastic location with everything you need in Santa Monica within walking distance. Room was clean and had a great view of the ocean. Staff were very polite and friendly especially Randall who couldn’t do enough for us during our checkout. Mika who organised our excursions was brilliant she found exactly what we needed at a lower price than on the Internet. Reception went above and beyond for us with all our needs. I would recommend paying the extra for a premier ocean view room as the views were amazing in the morning and sunset. 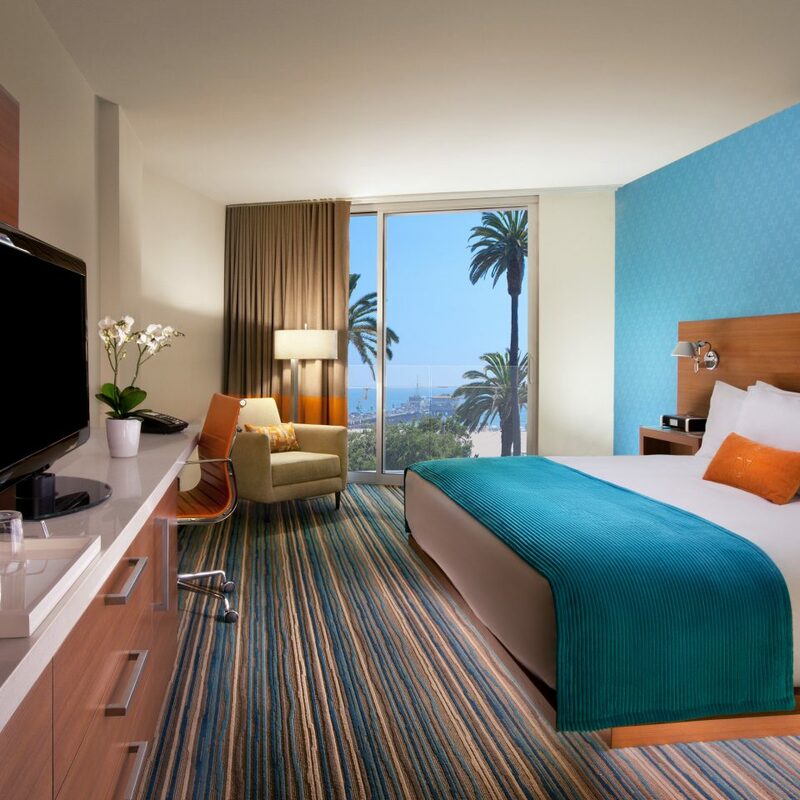 If you are looking for a hotel in Santa Monica at a reasonable price with all the luxuries look no further at book the Shore Hotel. I would love to go back again. Thanks again to all the staff at the Shore Hotel for a great stay. A little piece of paradise! 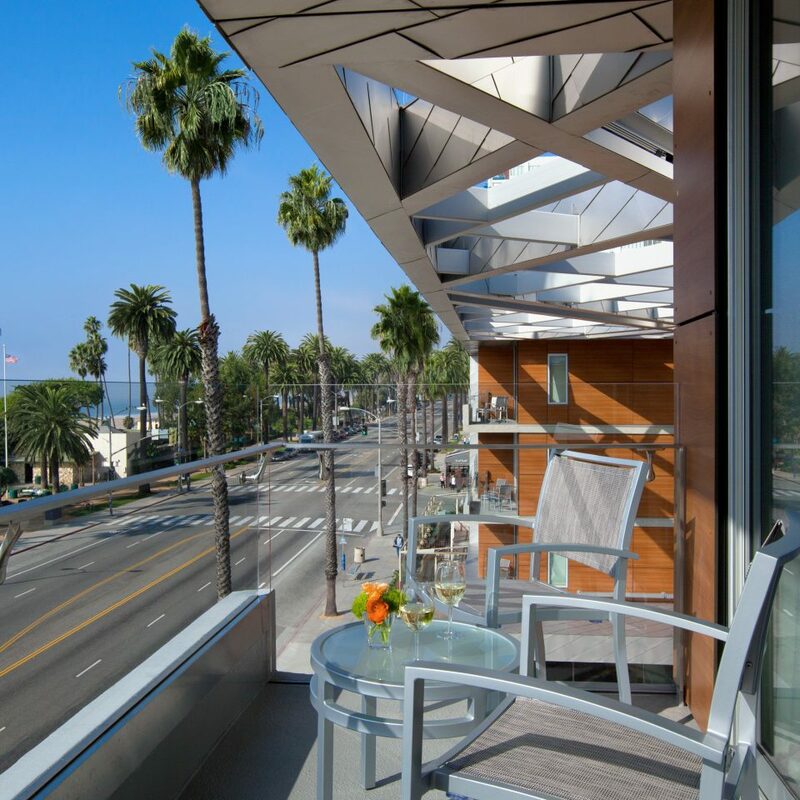 The hotel is just steps from the famed Santa Monica Pier and the Third Street Promenade so if you want to be in the “heart of it all” this is the hotel for you. It has a “Miami” retro vide. It is modern, clean and bright. It is not a large hotel so you aren’t overwhelmed. The rooms have showers (not tubs) and are well appointed. They also have balconies so you can always enjoy the sun. There is an “ocean side” and a “garden side”. If you prefer the quiet, request the garden side. There is a pool, small fitness center and a restaurant on site as well. The #1 thing that makes the Shore Hotel a great place to stay are THE PEOPLE that work there. From Tyrone, Merlin, Maddie and Brittany at the front desk to Tony who does everything. Brittany is also the concierge and she is fabulous! They are all not only knowledgeable and professional they are friendly, upbeat and just great to work with. 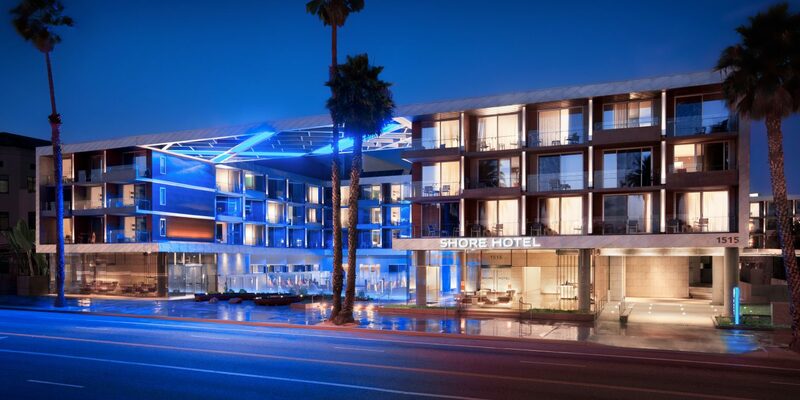 I would HIGHLY recommend staying at the Shore hotel if you will be traveling to the Santa Monica area! !